Here's a press release I received about a cool indie film fest coming to the Syracuse area in early July! 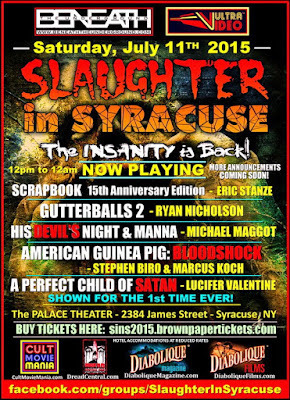 The 2nd annual Slaughter In Syracuse Independent Underground Film Festival is poised to the extreme to slay New York State with a three day event which reaches to the depths of independent underground film, from July 10th – July 12th 2015 . Sins is the brainchild event of Jason West of Vultra Video & Nick DeCarlo of Beneath The Underground. SinS opens up Friday July 10th 2015 at 6:00pm at The Maplewood Inn with a special VIP meet & greet with directors and actors, plus exclusive screenings of AMERICAN GUINEA PIG: BOUQUET OF BLOOD & GUTS with director Stephen Biro and f/x maestro Marcus Koch, as well as REVENGE IS HER MIDDLE NAME with director Anthony Matthews. Producer Bryan Truex will be available for some Q&A following the films. Saturday July 11th, brings the Slaughter in Syracuse Independent Underground Horror Film Festival at the Palace Theater beginning at 11:30am with local Syracuse band “One Last Shot” opening the event. On Sunday July 12th, the excitement continues at the Maplewood Inn with the Slaughter In Syracuse Collector Con at 11:00 AM, featuring vendor booths with everything Horror and Sci-Fi related that any gorehound or sci-fi fan could want to search for. 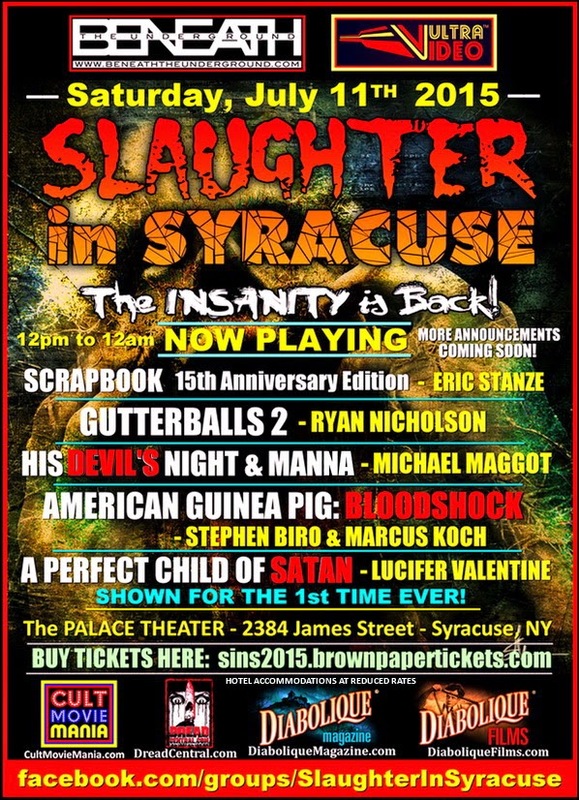 The Slaughter In Syracuse Independent Underground Film Festival is an 18+ year of age event. Ticket and hotel info can be found at the bottom of this post. THE COMPLETE LINEUP FOR THE SLAUGHTER IN SYRACUSE FILM FEST! Director Q&A scheduled after the film. THE WORLD PREMIERE OF "AMERICAN GUINEA PIG: BLOODSHOCK"
Arthur Cullipher and actor Shane Beasley will be doing a Q&A after the film. The director will NOT be in attendance, but will participate in a Q&A following the event, via telephone. The venue (i.e. The Palace Theater) for the July 11th SinS Film Festival is limited to 600 tickets. The VIP July 10th event is limited to 100 ticket sales. There are 3 VIP Levels, once any combination of 100 sales are made the VIP tickets will no longer be available. REGULAR TICKET: Good for Slaughter In Syracuse Film Festival only. $25.00 for advanced tickets; $30 at the door. All guest appearances are confirmed but subject to possible cancellation due to professional obligations and opportunities beyond the control of Slaughter In Syracuse and it's organizers. For more information, visit SlaughterinSyracuse.com, and/or the SinS Facebook Page. Hey all! 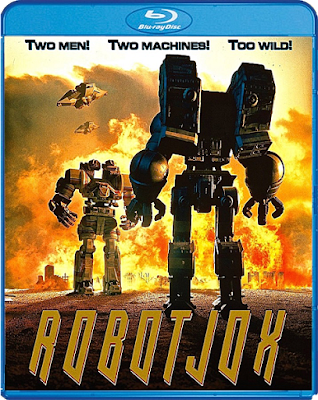 Welcome to the newest appendage to THE B-MOVIE FILM VAULT! 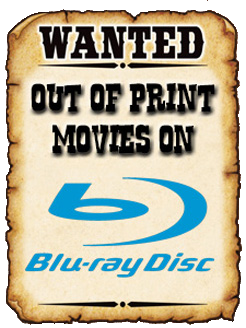 Here you will find a steady stream of genre movie news and trailers, plus info on upcoming DVDs and Blu-rays! Or, well, at least there WILL be a steady stream once the new site is operational! Bear with us as we expand our operations at The Vault! WILL THERE BE ANY REVIEWS AT THE NEWS VAULT? Most likely not. 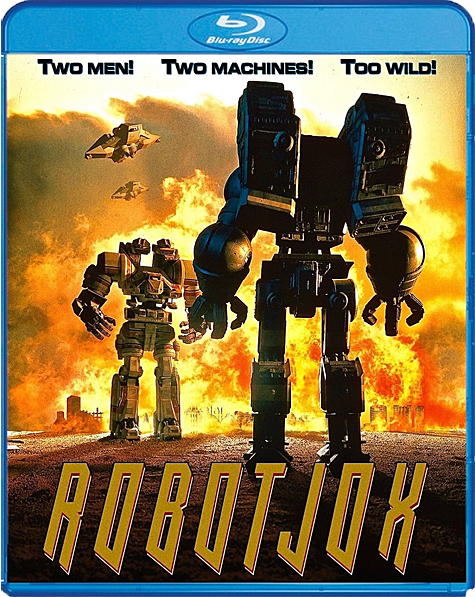 Reviews, rants, articles, interviews, and podcasts will remain archived at the original B-Movie Film Vault site. This appendage is strictly for reporting news, and sharing the occasional opinion on it. WHY CREATE THE NEWS VAULT? Part of it was done to conserve bandwidth and webspace at the main site. Also, with the volume of press releases we receive, had we posted them at all at Vault HQ, they would totally eclipse all of the other content that we offer up on a weekly (and sometimes bi-weekly) basis. I HAVE AN UPCOMING FILM. WILL YOU SHARE THE TRAILER/PRESS RELEASE FOR IT? Absolutely! As long as it falls into certain genres of film, namely Horror, Sci-Fi, Fantasy, Exploitation, and all those in between. The Vault is a niche site that focuses on cult and b-cinema (which leaves a lot of breathing room to explore), so straight Dramas, Comedies, Documentaries, and Action films are not what we're looking for. THIS SITE WILL BE UPDATED DAILY? As is the case with the main Vault site, this is all a labor of love. We may not update EVERY day, but we're gonna try our best! So stay tuned as we get things in gear, and if you have any news you think is worthy to be shared on the site, please drop us a line at vault_master [at] bmoviefilmvault [dot] com!